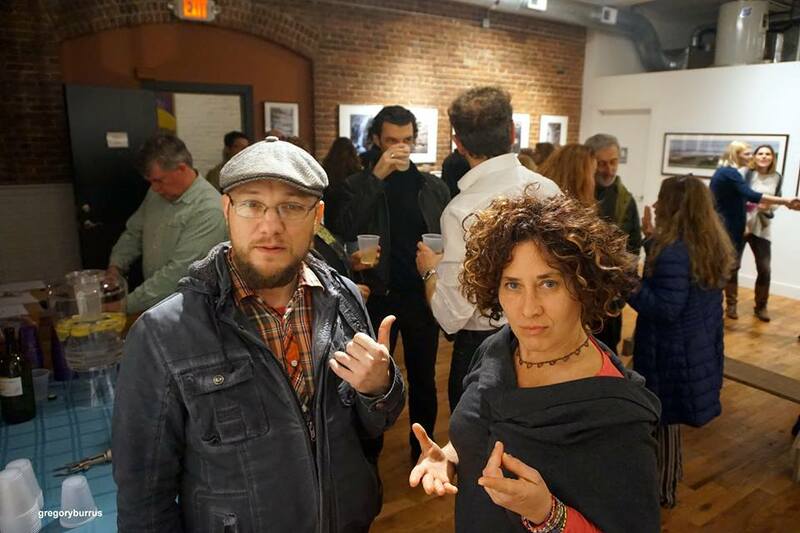 Last week, gallery season was in full effect at the ValleyArts Firehouse Gallery with the opening reception of Stuart Tyson's Points of View exhibit (April 8th). 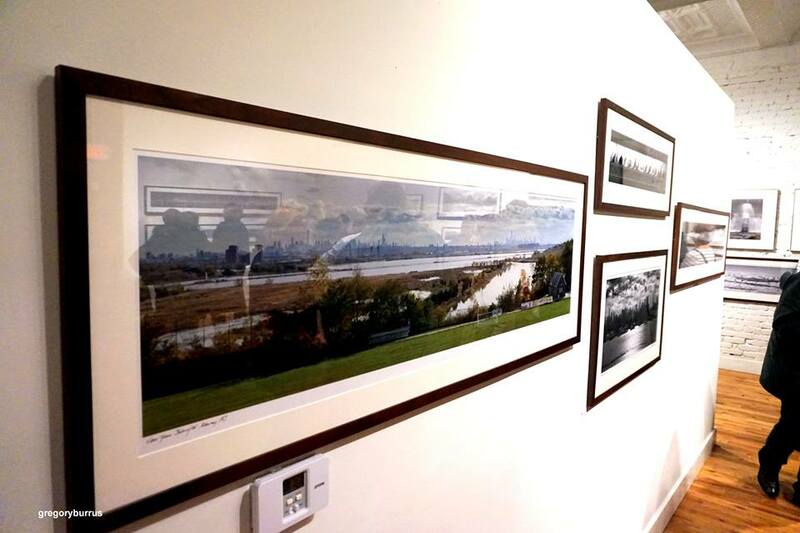 Stuart Tyson, photographer, and fine artist displayed gorgeous panoramic works that showed great detail and imagery. The works were large and grabbed your attention. I was able to chat with Gregory Burrus, a local photographer, about his favorite piece: "I fell in love with a smaller Pelicans Pebble Beach which just makes you feel that you are right there in the picture with the waves as they come ashore. All work is simply gorgeous." Local artists, and two of my favorite people, Mike Malbrough and Lara Gonzalez were in attendance as well. "A message from the Artist. Good morning everyone! I would just like to say thanks to everyone who made it to the opening of my Photo show yesterday. 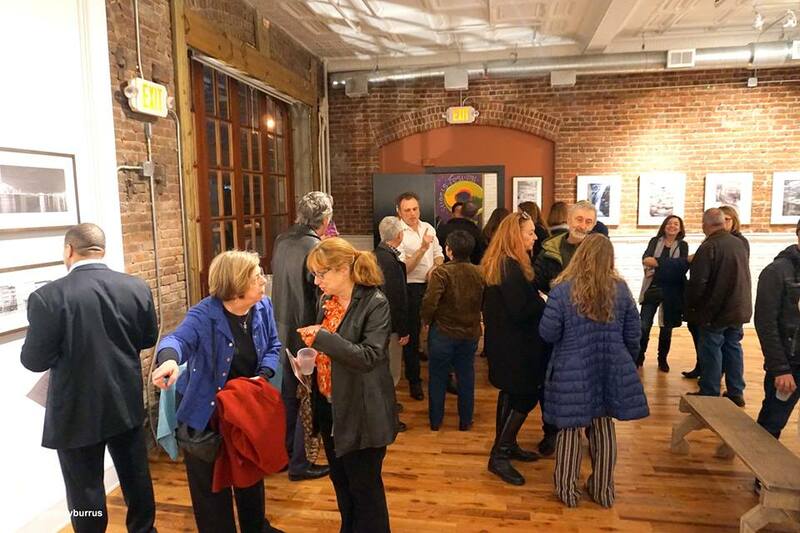 Thanks to the ValleyArts organization for hosting me in the lovely Firehouse Gallery in Orange, NJ. Thanks to Jeremy Moss for inviting me in the first place." The pieces will be on display through May 5th.